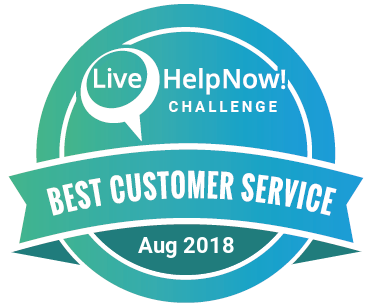 LiveHelpNow is pleased to announce that Lakeland made the The LiveHelpNow Challenge list of top 100 companies providing exceptional customer service, measured by LiveHelpNow's customer service metric score. Out of 10,000 companies considered in the challenge metrics, our service was exceptional! Help Desk staff provide help with computer, printer, network, Internet, myLakeland, telephone and voicemail concerns for all campus employees. We provide Help Desk service to students for student email, Blackboard, e-Learning, myLakeland, wireless network access, issues with spyware and other computer problems.